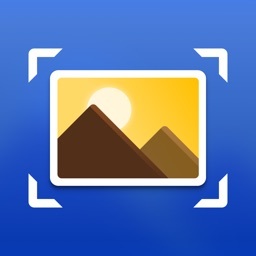 Photo Scanner is the powerful app that turns your Phone into a professional photo scanner and photo editor with your camera ! 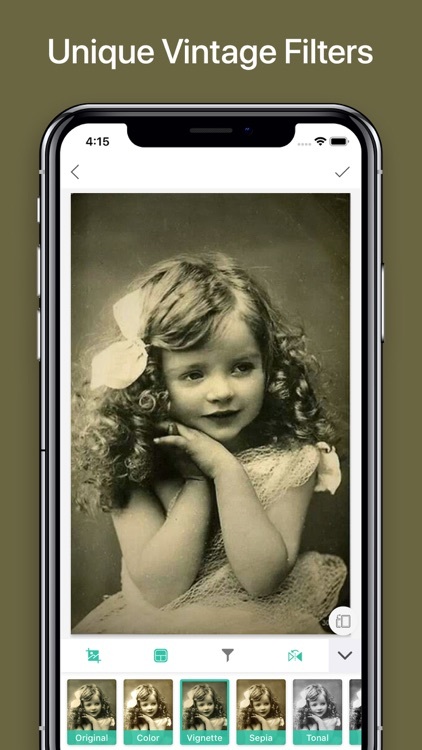 Use Photo scan, you can browse old paper photos and anytime and anywhere in your mobile phone. 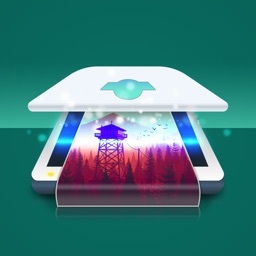 * Use Photo Scanner, say goodbye to dull picture taking apps! 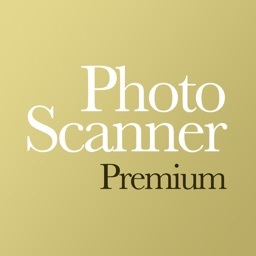 Photo Scanner can give you an amazing photo scanning experience. It can also help you save HD photos in one tap. Even disorderly phone photos can be easily scanned by Photo Scanner. * Photo Scanner . 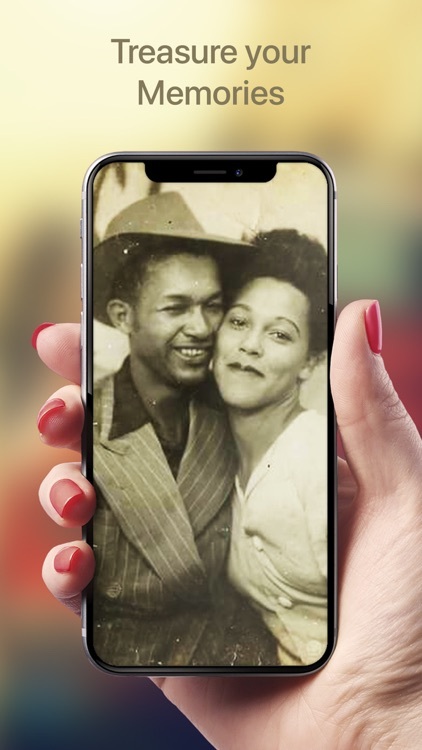 Photo Editor helps you scan, view and manage on various old photos across smartphones.Photo Scanner - Photo Editor lets you scan your old paper photos and turn them in to digital records and keep them forever. Photo Scanner . Photo Editor is the most powerful photo scanner with functions of old photo scan and photo editor. It helps to archive and backup old photos as digital photos. # HD JPG photos can be exported after scanning. # Support multi-photo scanning at one time. 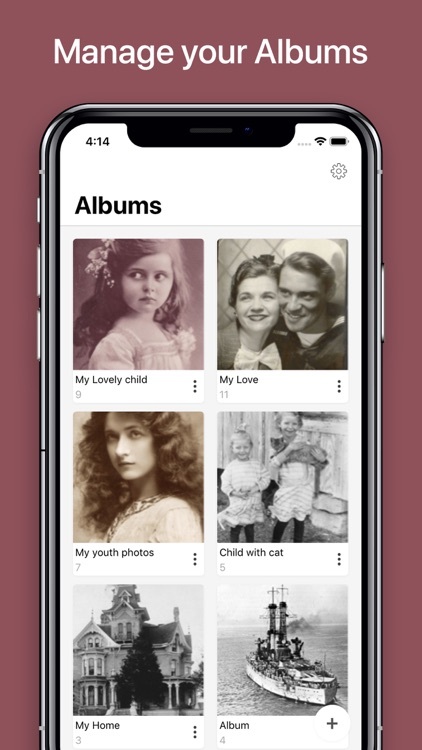 Scan photos to create private album or gallery and name albums such as wedding photo albums, baby photo albums, personalized photo albums and so on. 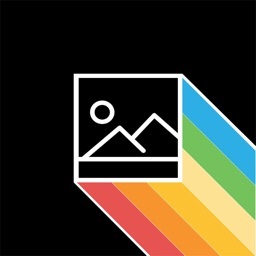 You can add up to 50 photos on each photo album. 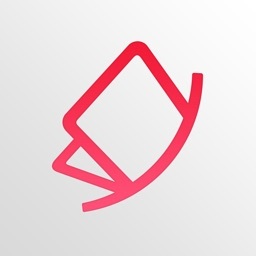 With Photo premium, you have unlimited space to scan photos and create photo album. 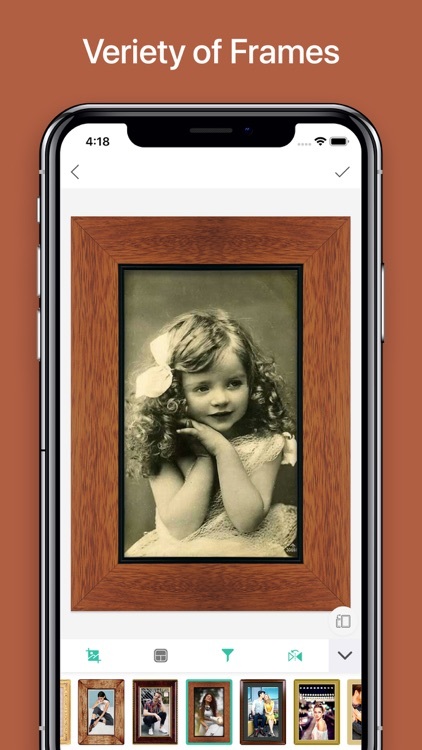 Except for date information, you can also add title, introduction, location as well as characters to record the story behind photos which helps to evoke your memory faster and easier. Add Text:Multiple fonts are provided. You can add text to describe story of the photo in an easy and special way. Multiple Filters:You can adjust and edit photos with filters to beautify your precious photos. Photo Rotation:You can rotate photo in any angle and direction you want. Crop photo:You can crop photo and adjust photo frameto create satisfied digital photo. Move Photo:You can move photos from original album to the others, and never worry about chaos in archive. 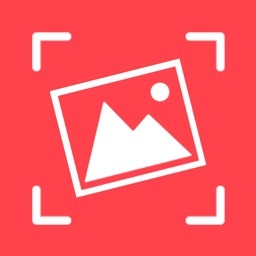 Export and share Photo:You can export photos from online album to local album, and browse photo and share them on social networks like Facebook Timeline, Instagram and so on.